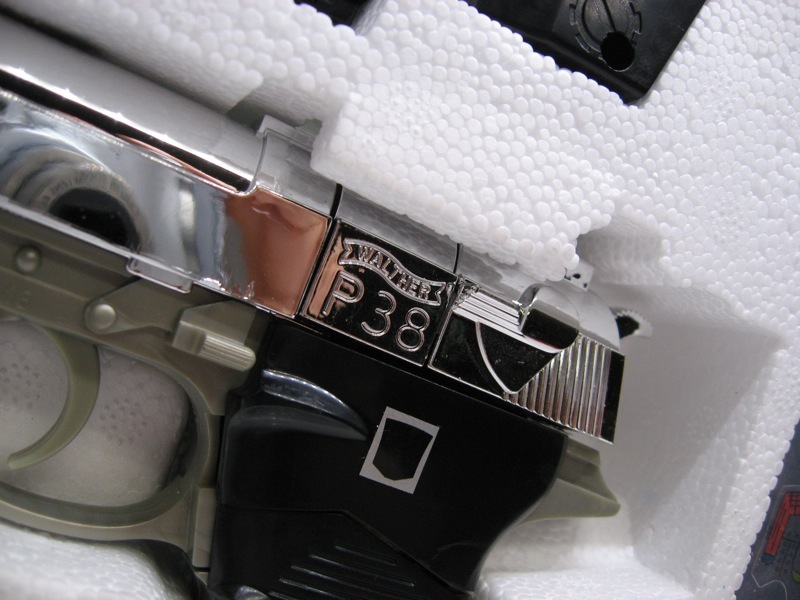 It’s quite a joyous occasion for me whenever I manage to add another Milton Bradley G1 Transformer to my collection. 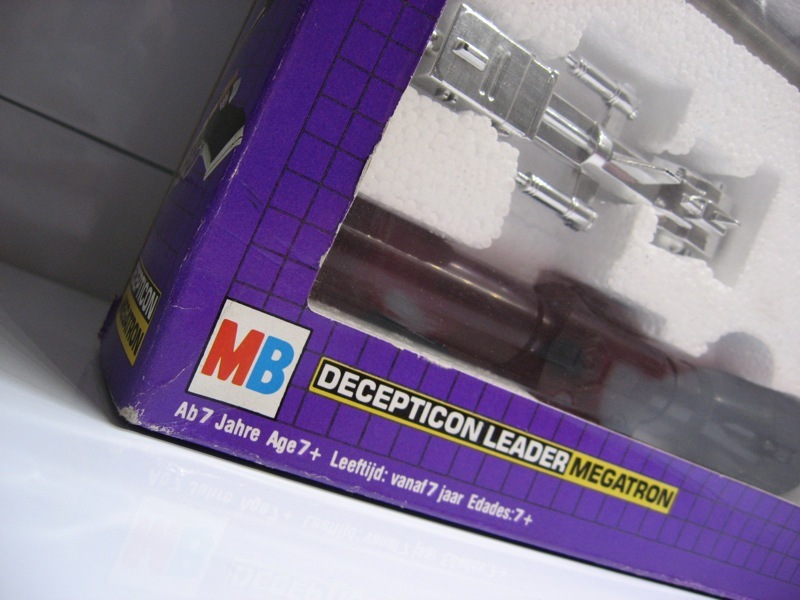 Recently I tracked down a shiny, minty Milton Bradley Megatron from a French vintage toy store. The box is in very good shape with just minor scuff marks and a slightly scratched window. The toy itself though, shines as if it were new. The styro insert is in extremely good condition and the unapplied stickers and MB catalog are still sealed in a plastic bag! MB branded Transformers were the first official Transformers to appear on store shelves for most of mainland Europe and as such are very rare and highly desired by collectors. 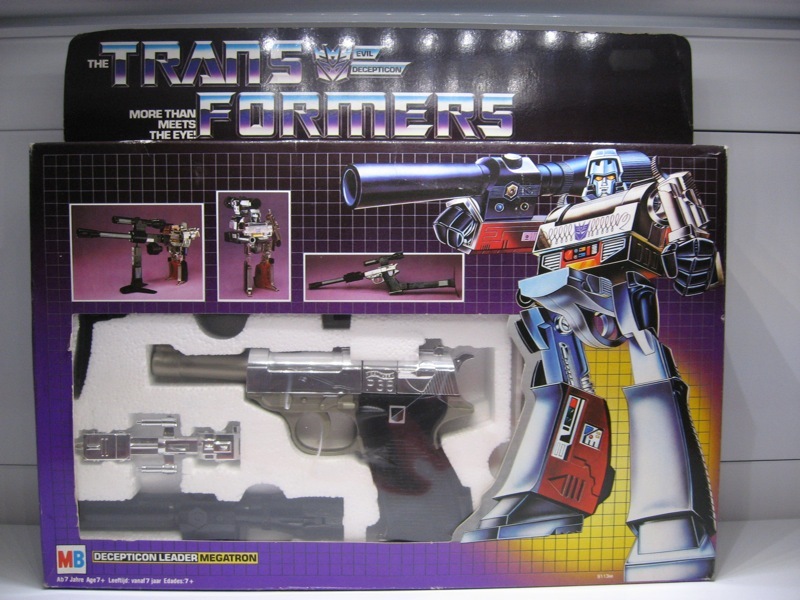 It wasn’t until somewhere around 1986 that Transformers were released in Europe under the Hasbro brand.